Here is a sample of a pre-pro song Southern California’s JUDGEMENT DAY have for the new record out December 2014 being released by On The Attack Records & Made In The Usa Records. 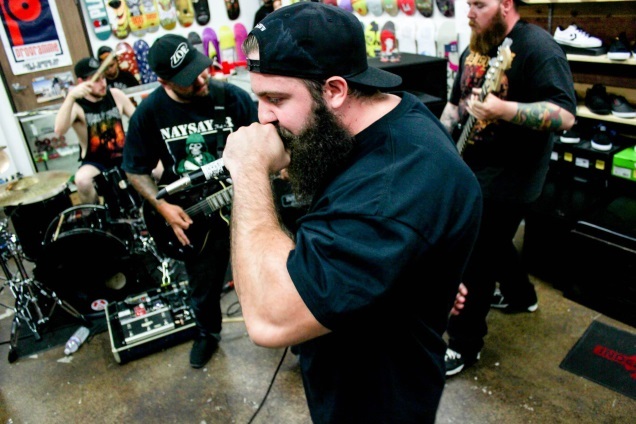 Stream their debut demo EP below and get stoked – the apocalypse is coming! The band will be doing a show in Canoga Park this Friday. 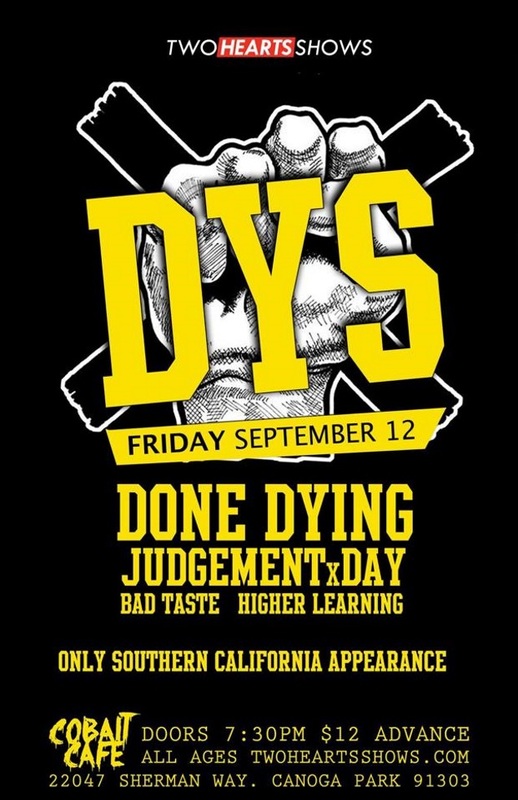 They will be supporting DYS and DONE DYING on their only SoCal appearance this year. Get their demo via this location.